Variety of bee products, including bee pollen, propolis, propolis tincture, honey and others. 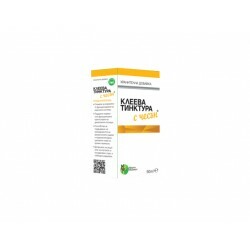 in online health store "Zdravnitza"
Multivitamin - spray with propolis and 12 vitamins that participate in the metabolism and contribute to the normal function of the immune system. Honeydew has anti-inflammatory effect and are therefore recommended for airway inflammation. It also has a diuretic effect. Natural fruit honey is recommended for diseases of the urinary system. Favorable effect on the liver, digestion and heart. The natural polyflore honey naturally has a variety of valuable qualities because it is collected from different types of field and mountain blooming plants. Natural linden honey is emollient, which helps in cough and insomnia successfully treat bronchitis and has excellent antiseptic. Natural thistle honey is known as natural, Bulgarian Viagra. The effect is equally strong in both sexes. It only 1-2 teaspoons a day. Acacia honey is considered to be one of the best quality honey and usually has a higher price. It crystallizes very slowly, which makes it one of the most popular. 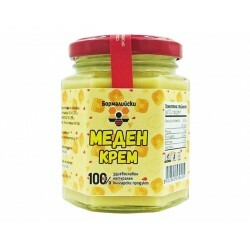 Honey crem is a natural, bulgarian honey broken by special technology. Delicious and healthy product suitable for adults and children. Helps the normal functioning of the immune system. 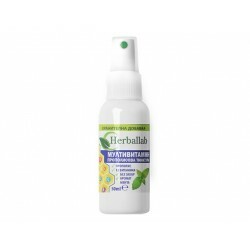 Supports normal functional cleaning of respiratory tract. 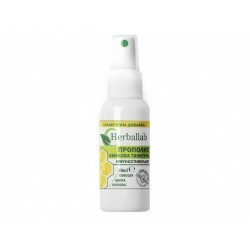 Contributes to the protection of cells from free radicals. Natural honey - acacia is used as a tonic agent for insomnia, gastrointestinal, biliary and renal diseases. 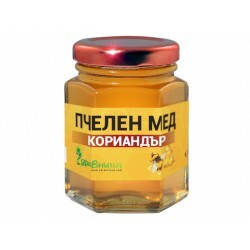 Natural bee honey - polyflore is recommended in the treatment of lung, kidney, cardiovascular and gynecological diseases. Beeswax is a natural organic product that has a beneficial effect on the human body and can be used long-term. Coriander Honey is typical of dark honeys, which are rich in various trace elements, vital for blood formation. Bee pollen and extremely beneficial to human health. Taking pollen strengthens the immune and respiratory system helps in case of allergies, diabetes and others. 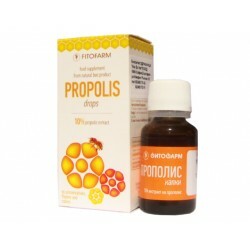 Propolis drops are recommended as an aid to respiratory problems, to maintain the function of the immune system, etc. 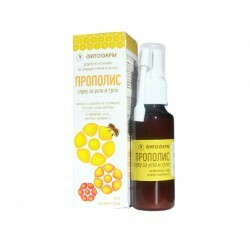 Propolis (bee glue) strengthens the immune system, increases the number of red blood cells. Propolis fight viral and bacterial organisms in the body.